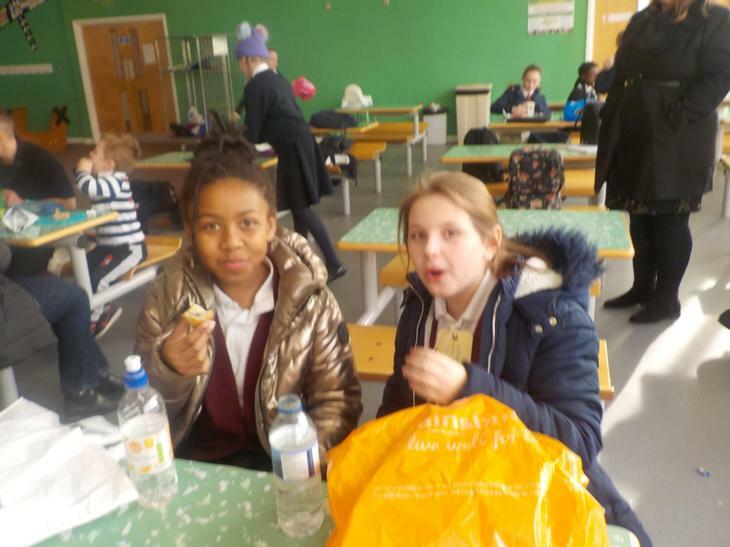 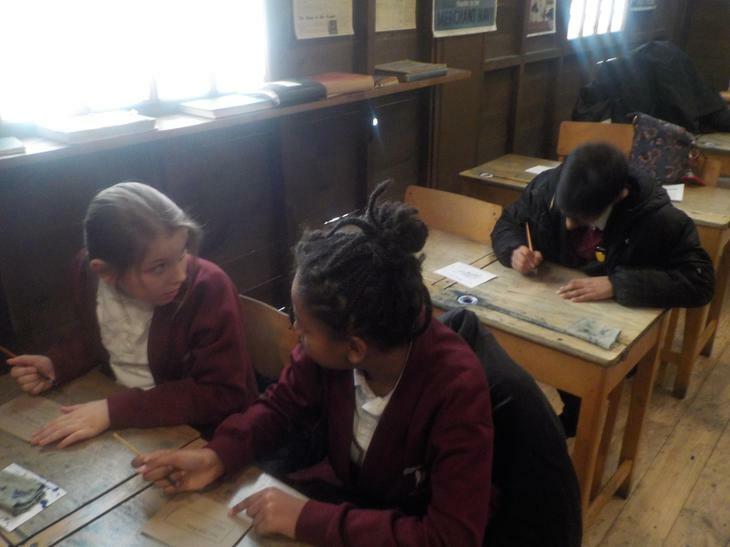 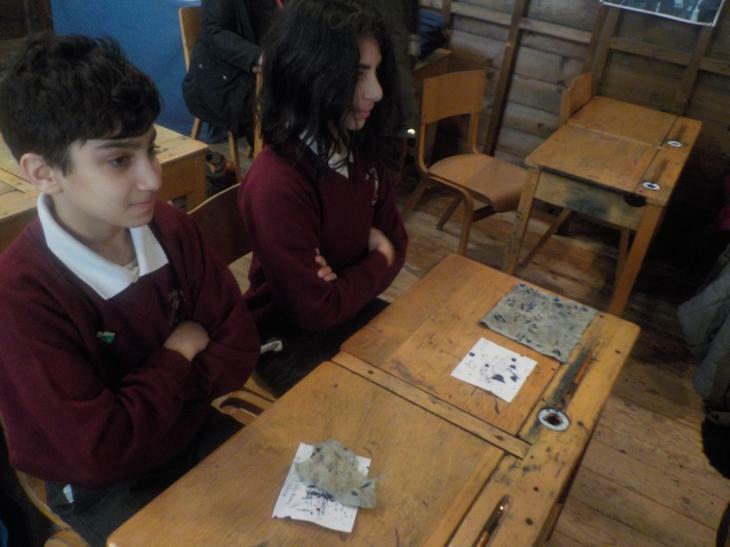 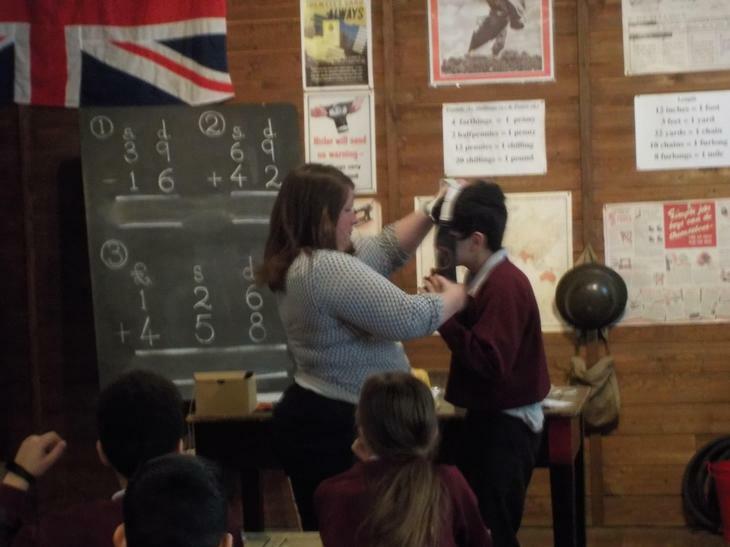 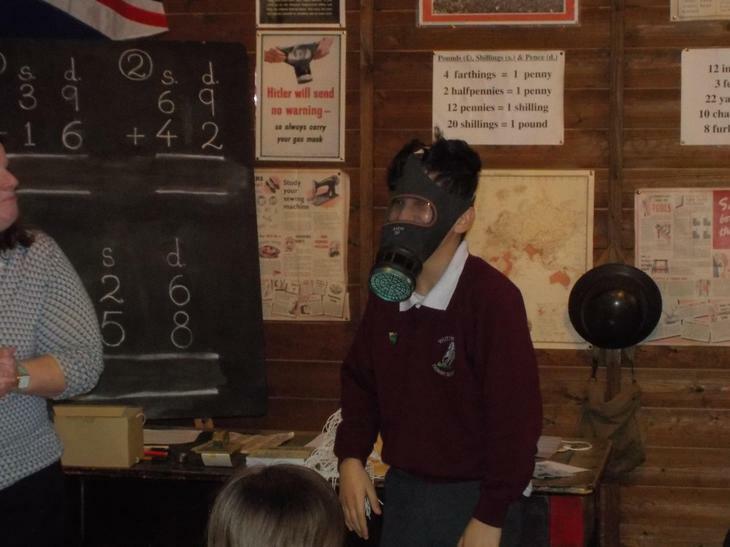 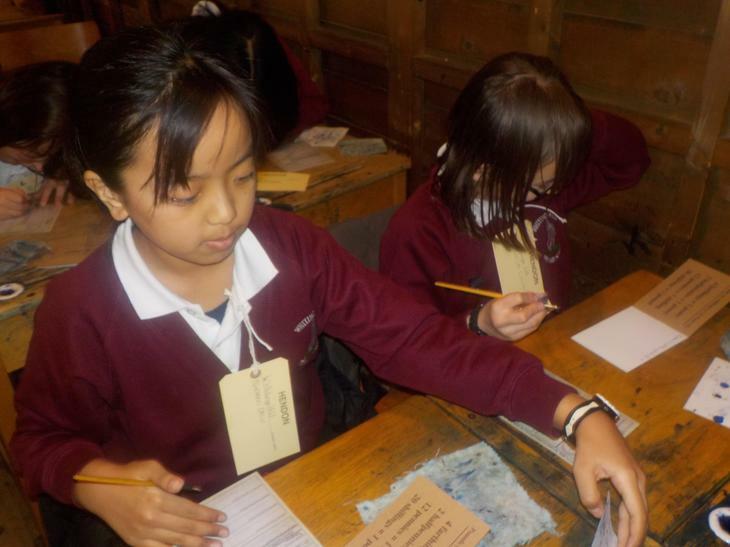 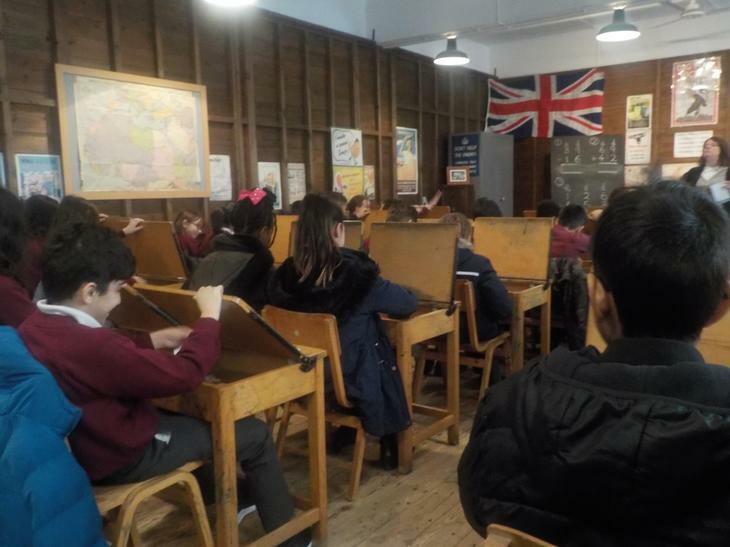 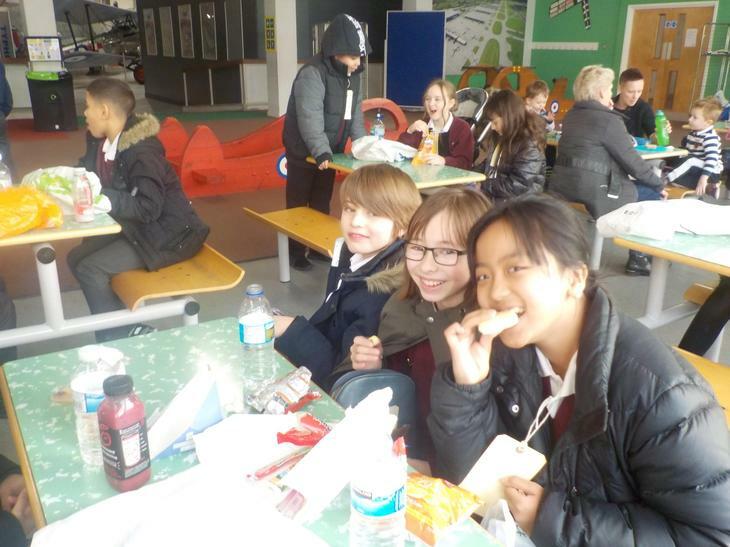 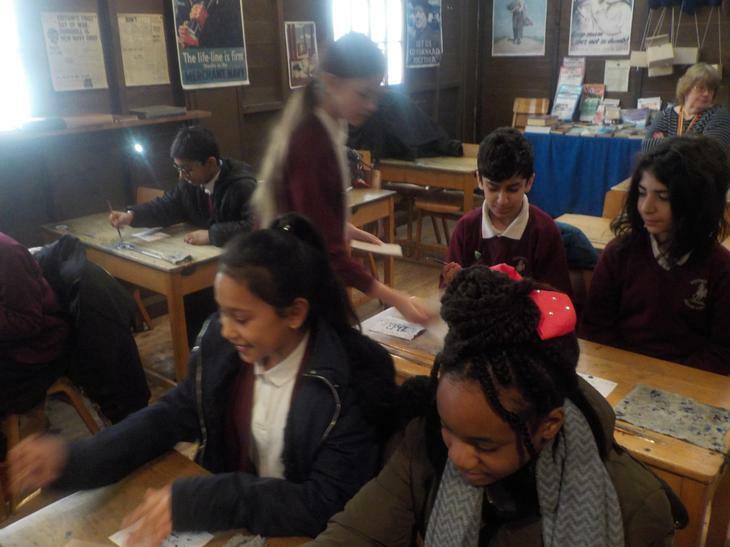 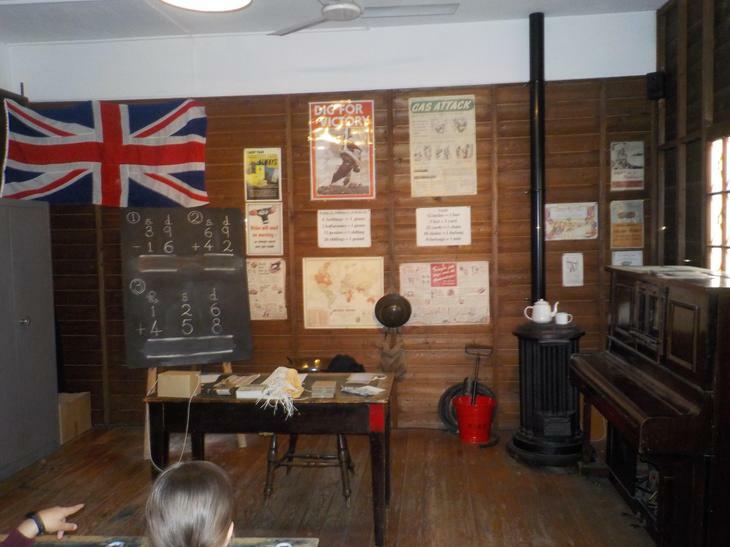 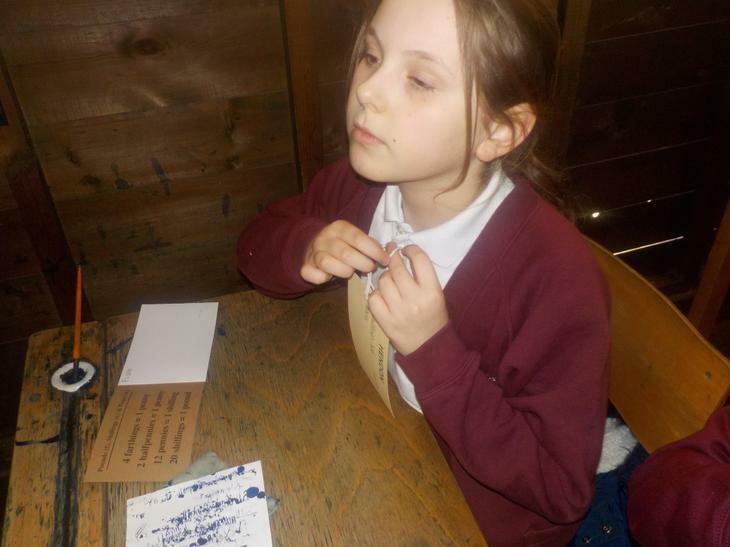 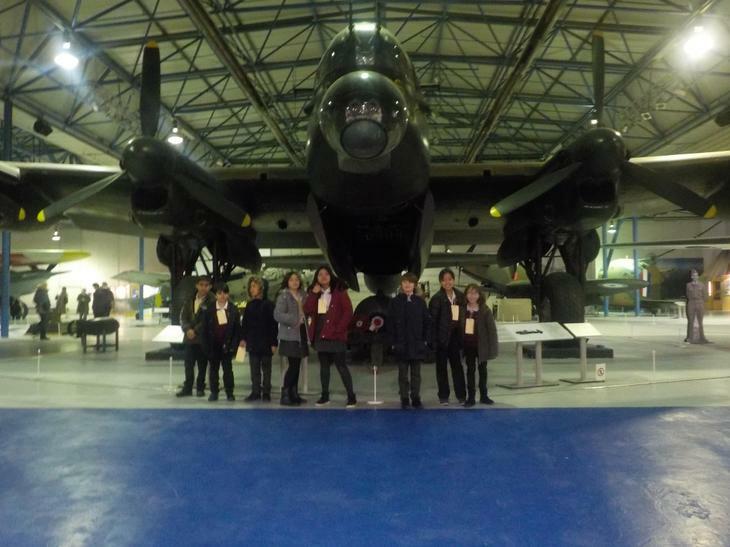 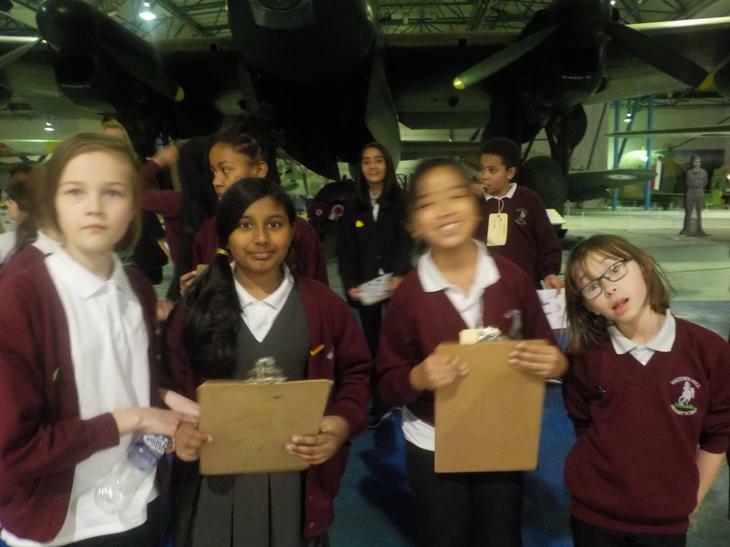 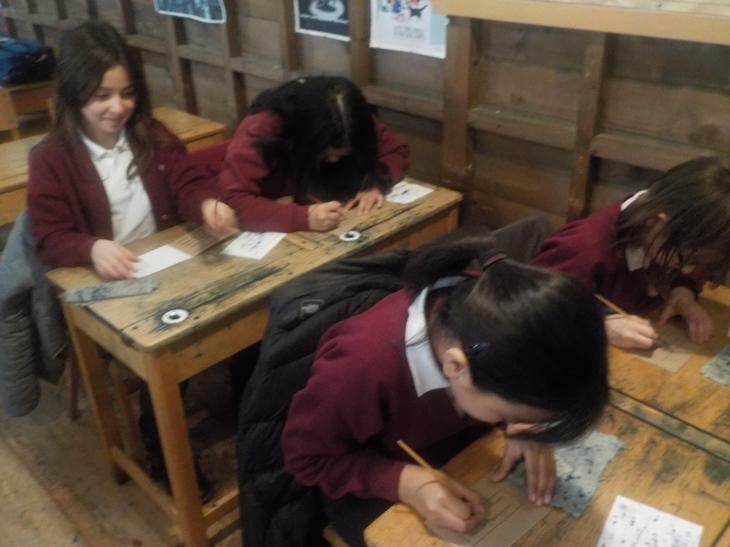 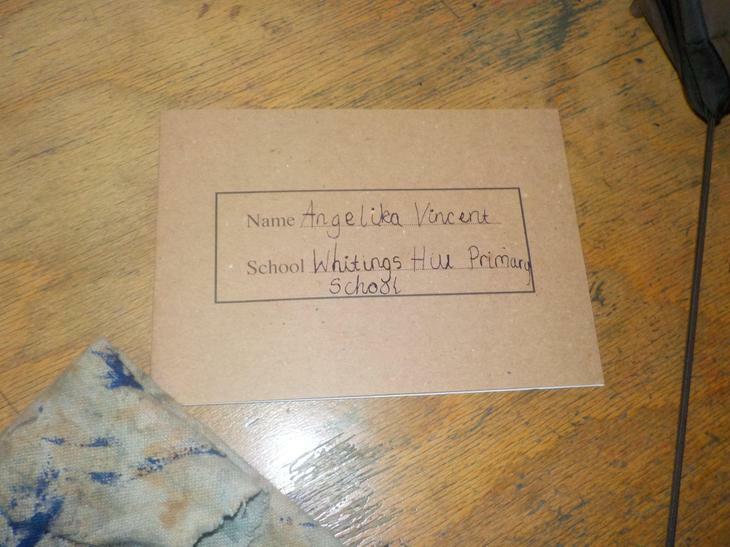 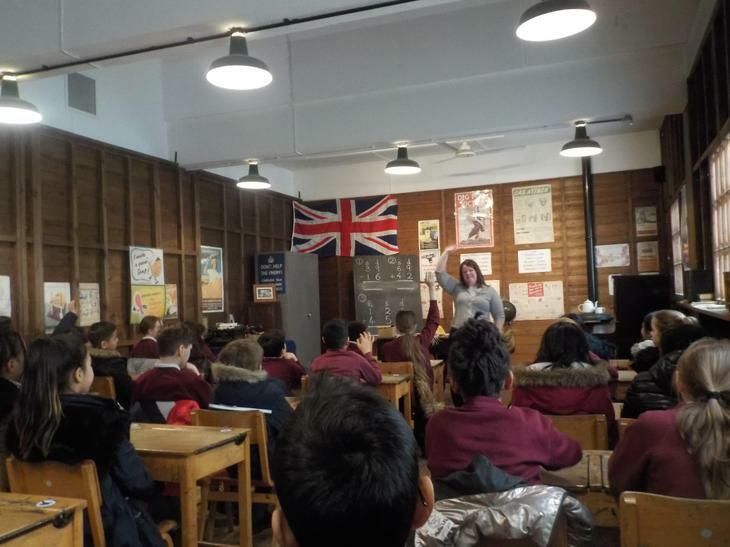 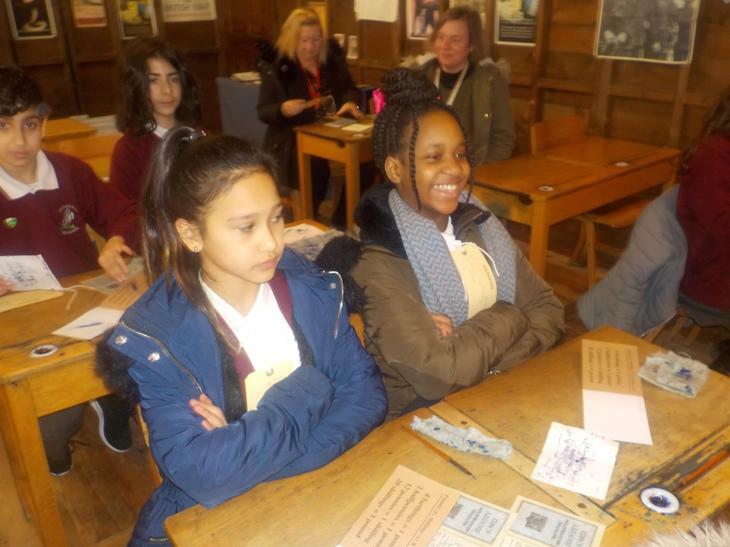 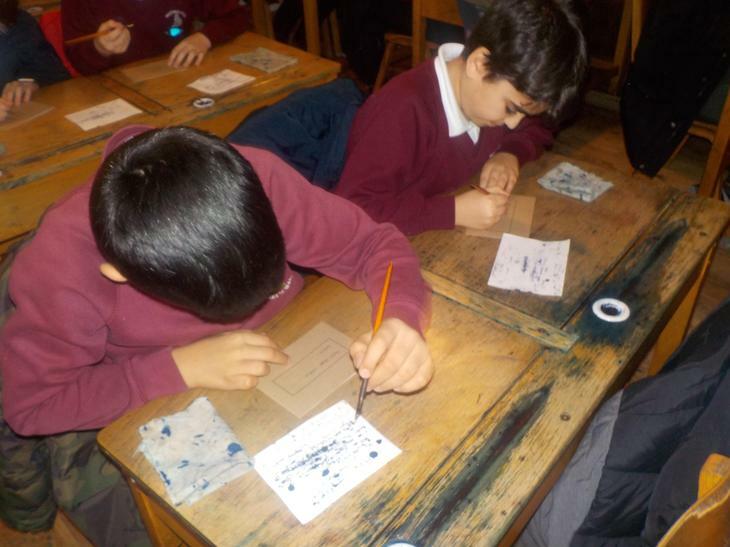 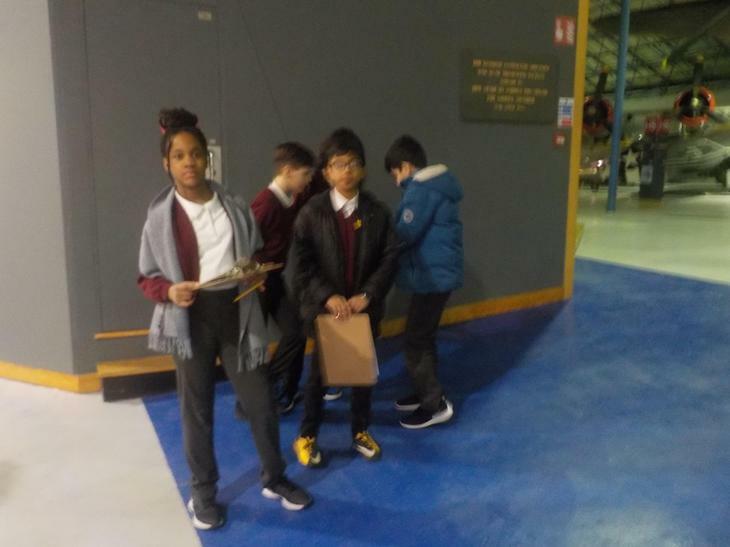 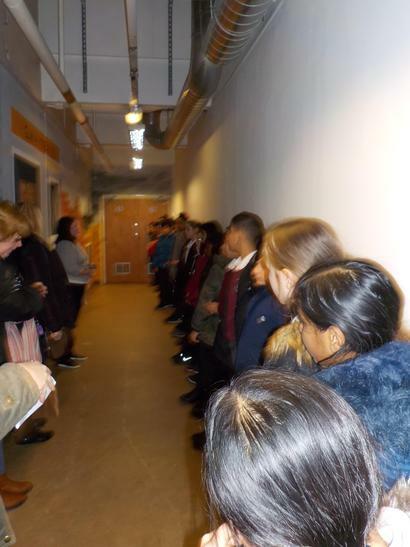 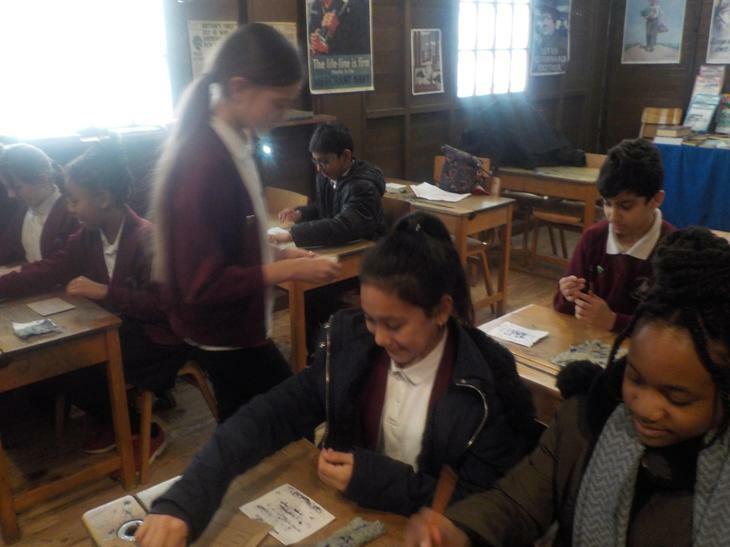 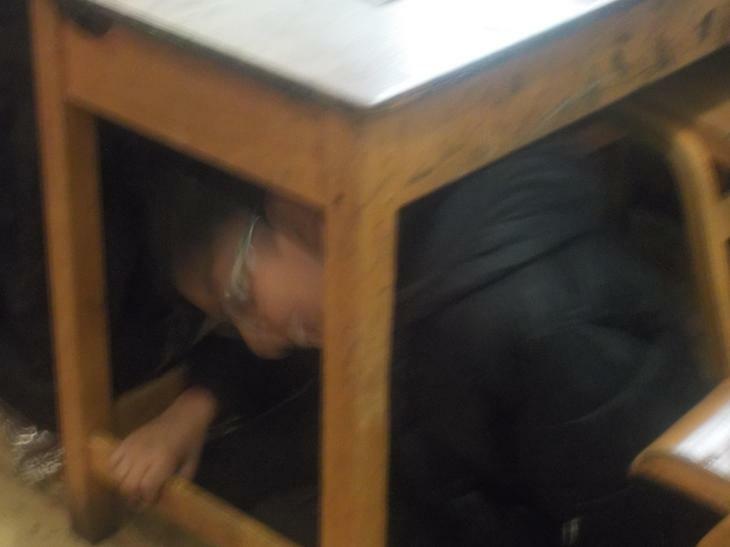 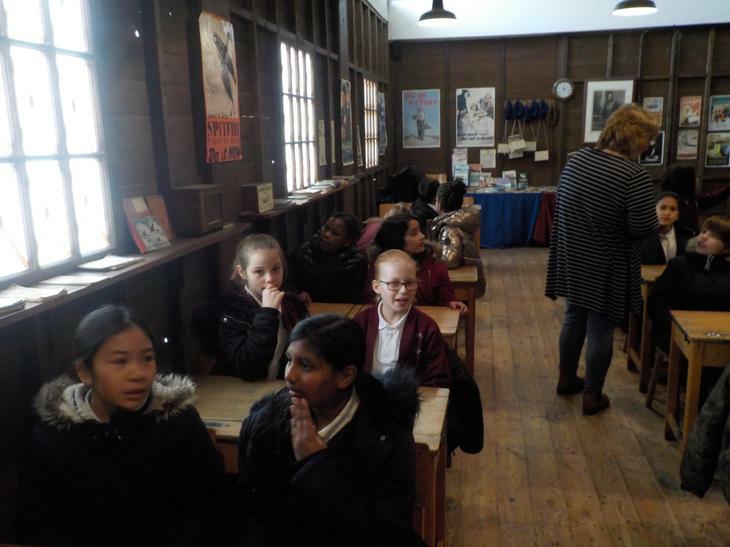 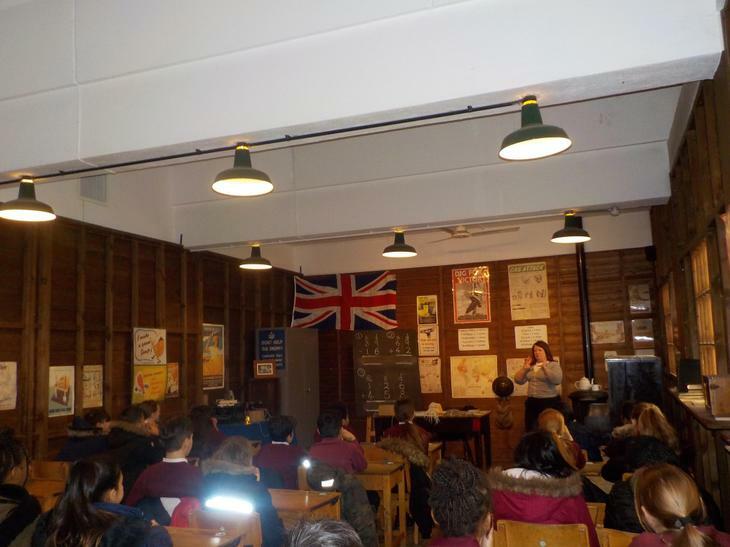 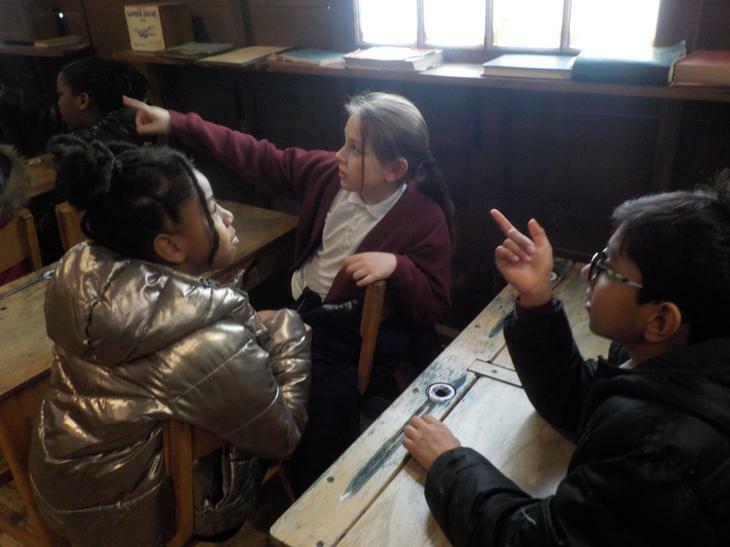 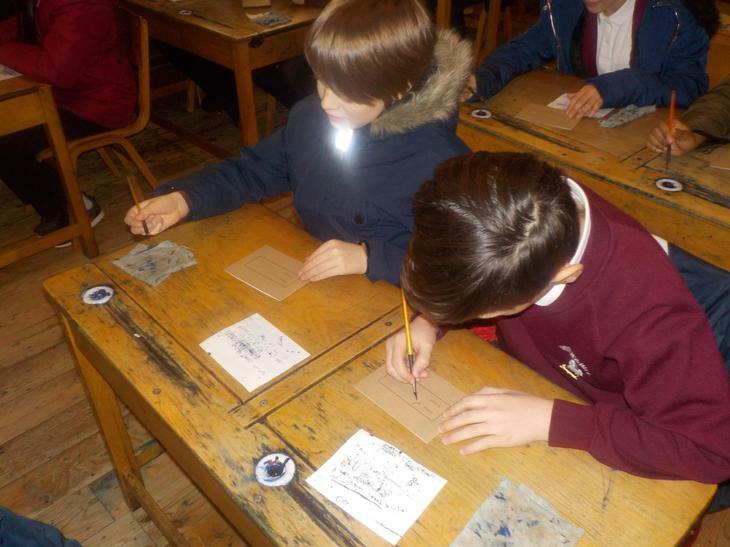 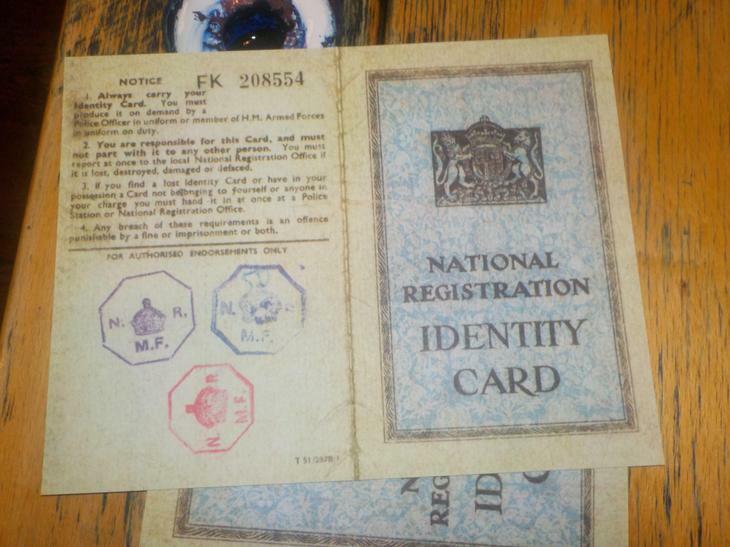 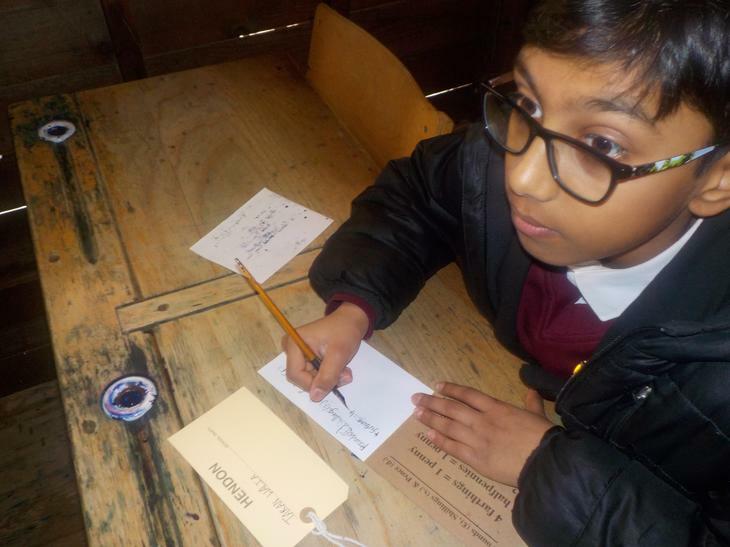 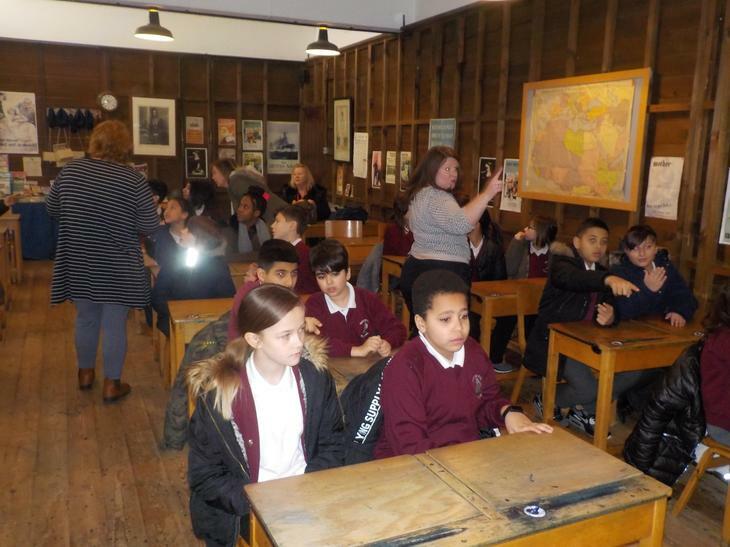 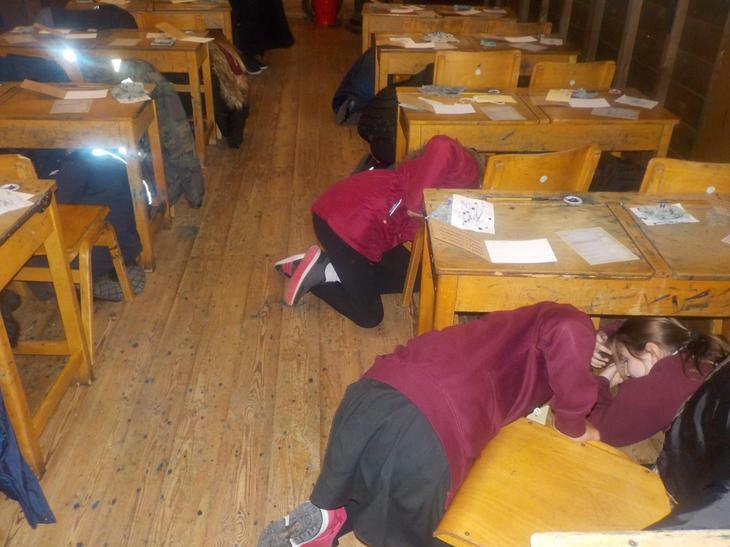 Year 6 took a trip to the RAF museum in Hendon on Tuesday the 29th January. 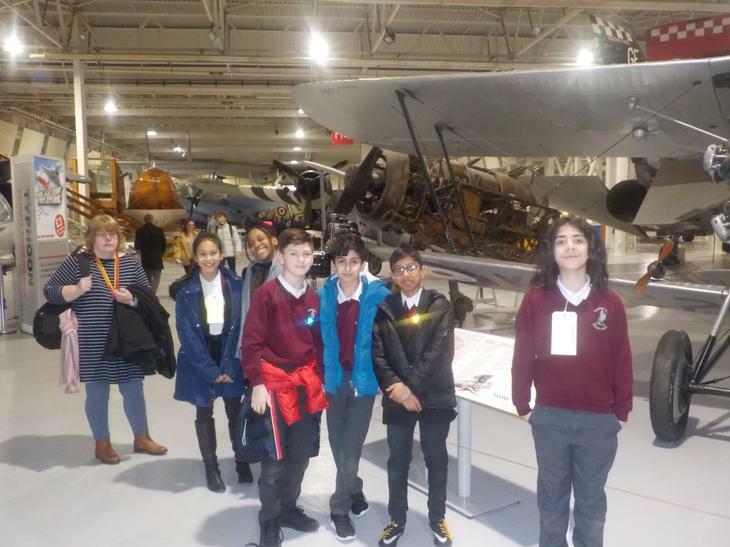 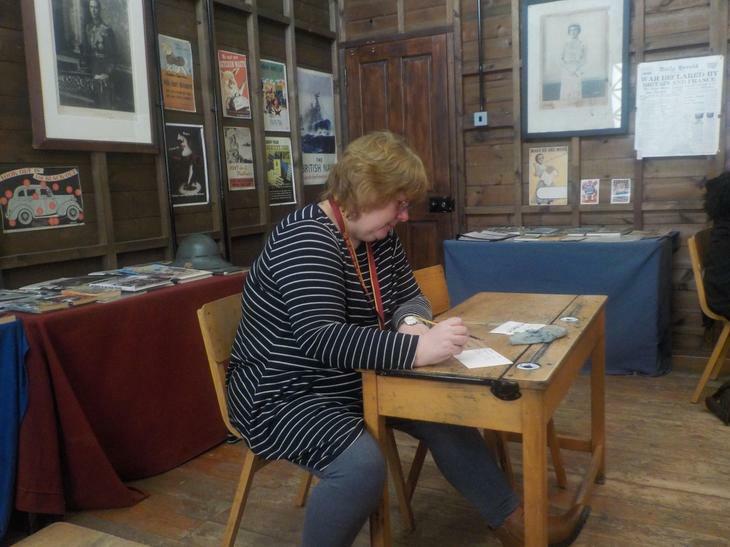 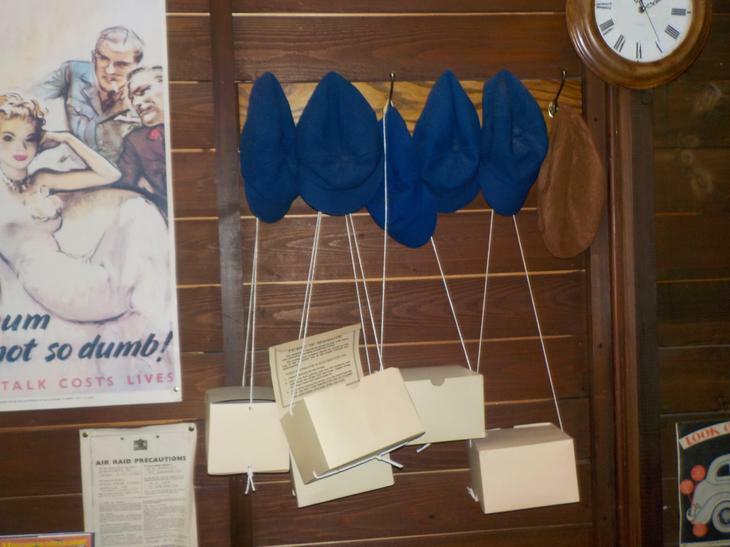 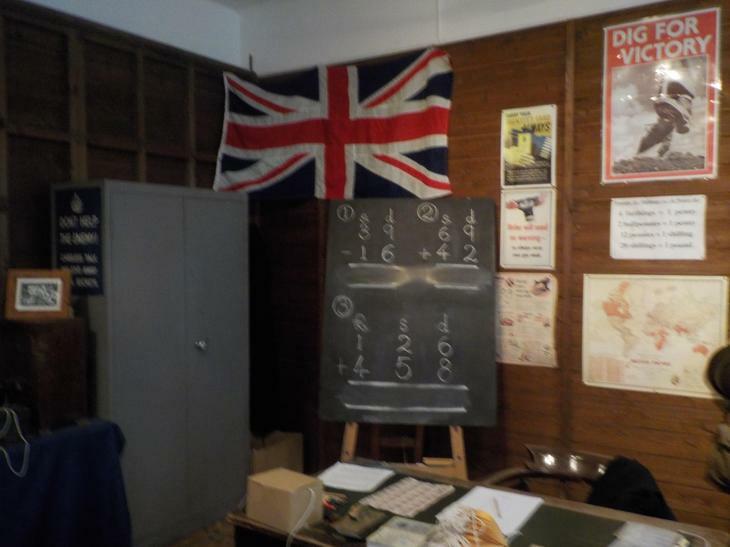 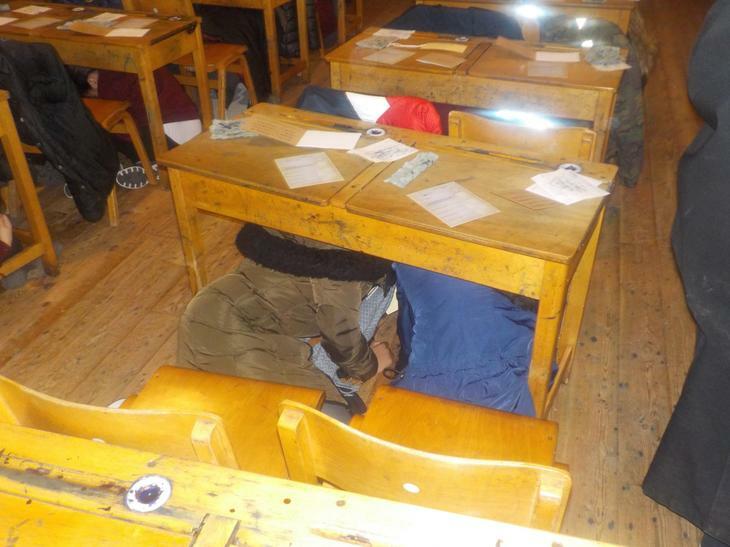 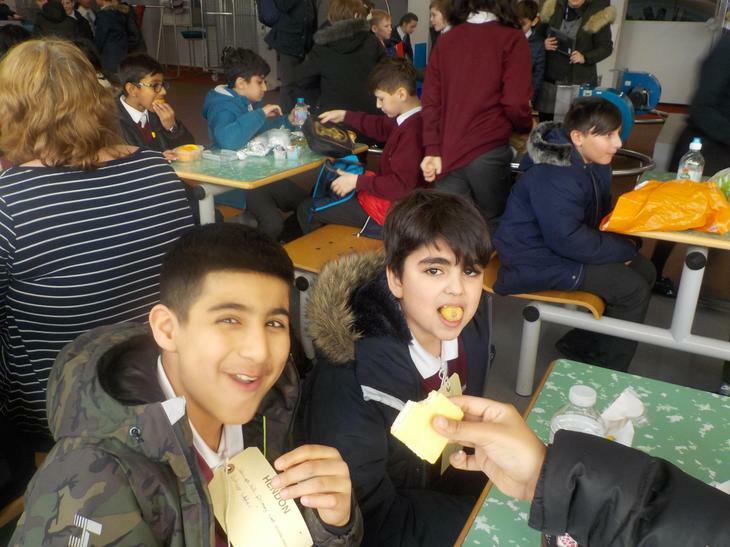 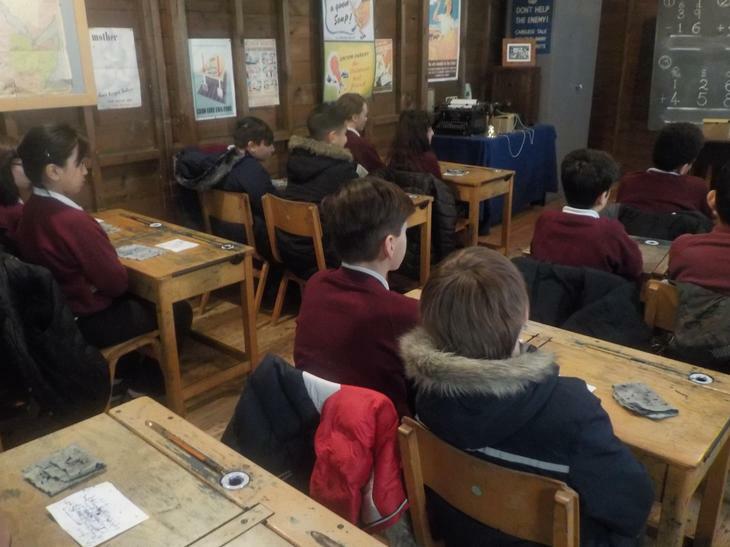 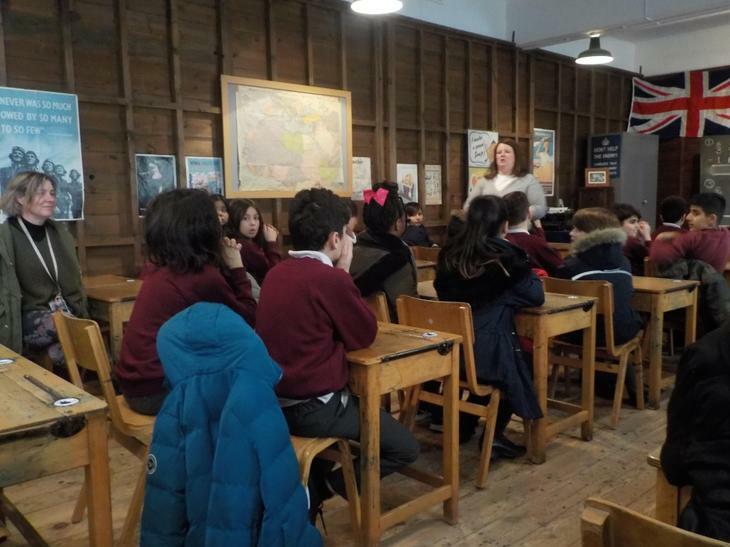 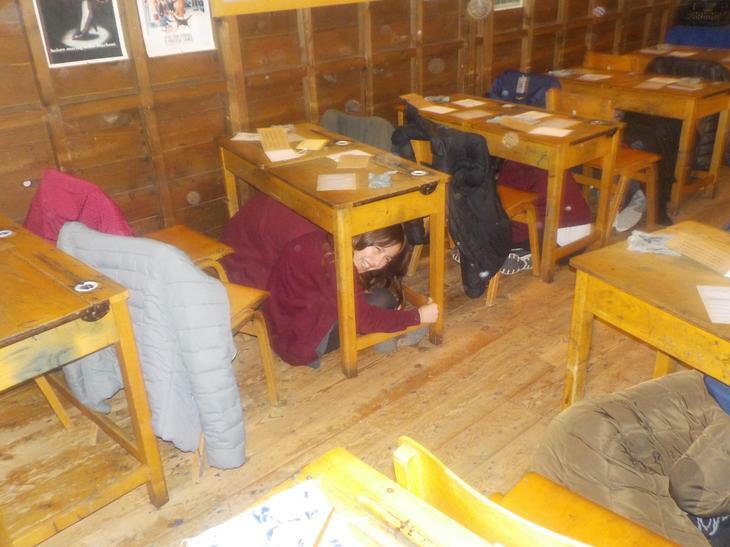 They had a chance to look at all the magnificent WWI and WWII planes and helicopters as well as taking part in a WWII classroom activity and a 4D cinema experience with the 'Flying Arrows'. 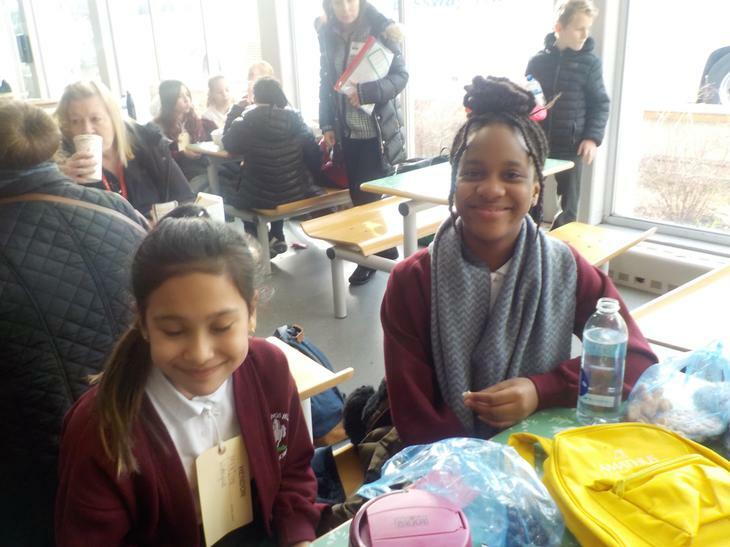 We had an amazing day!